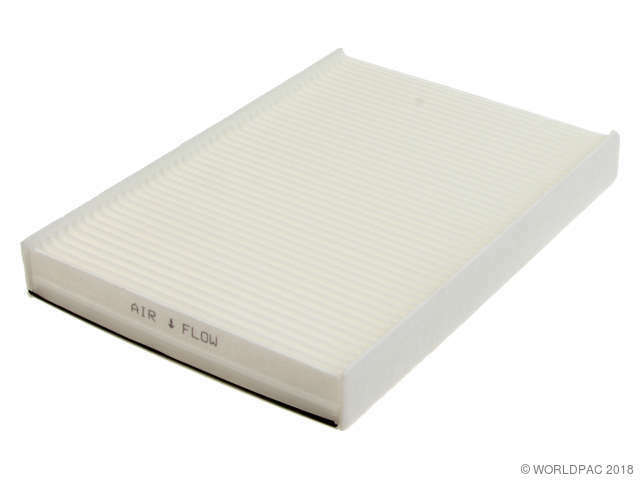 We stock Cabin Air Filter parts for most Volvo models, including C30, C70, S40, S60, S70, S80, S90, V40, V50, V70, V90, XC70, XC90, 850, 940, 960. For models with filter thickness = approx. 40mm (1.6"). If the filter on the vehicle is approx. 25mm (1") in thickness, use filter part #30630752 instead. This filter is approx. 40mm (1.6") thick. 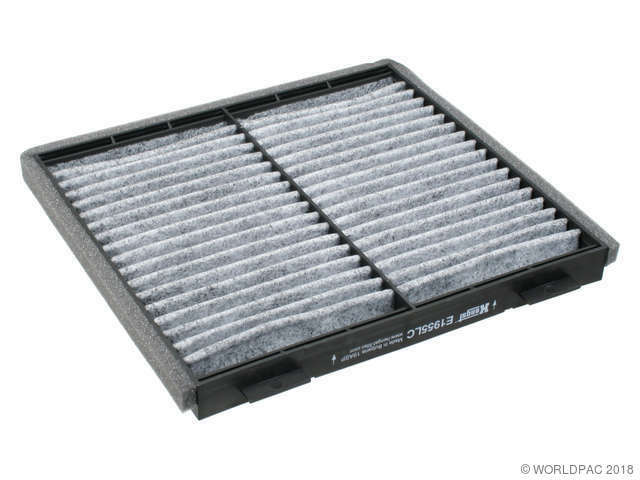 On 2005+ XC90 applications, if the recirculate button is labeled "Manual/Automatic", then the vehicle is equipped with IAQS (Interior Air Quality System) and should use this filter. 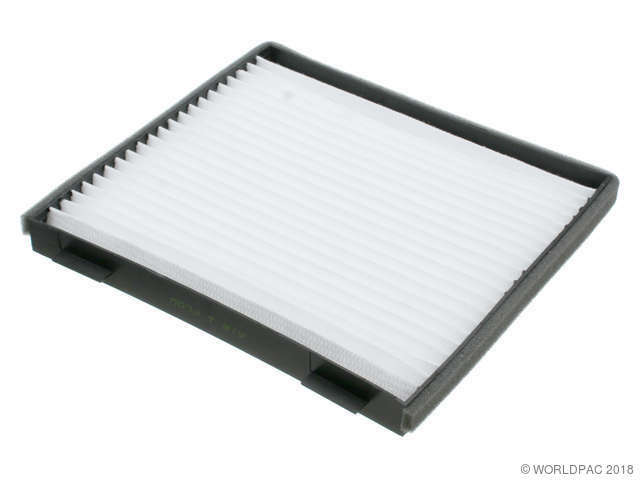 For models with IAQS (Interior Air Quality System). This filter is approx. 40mm (1.6") in thickness. If the filter on the vehicle is approx. 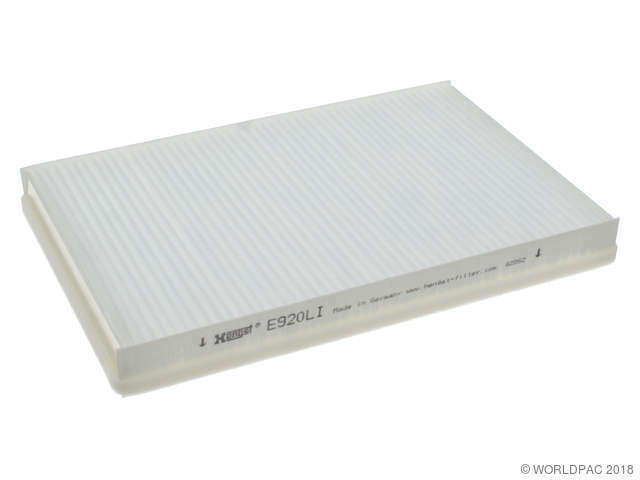 25mm (1") in thickness, it does not have IAQS and uses filter part #30630752 instead. 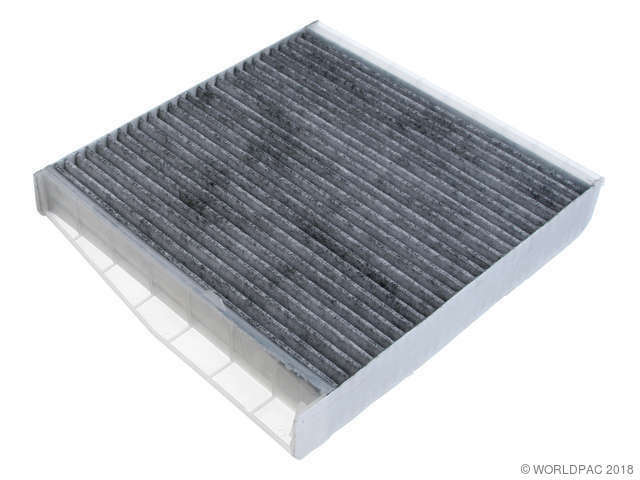 Standard Particulate - In some cases, the cabin filter may not be fitted as standard in the 850 models. 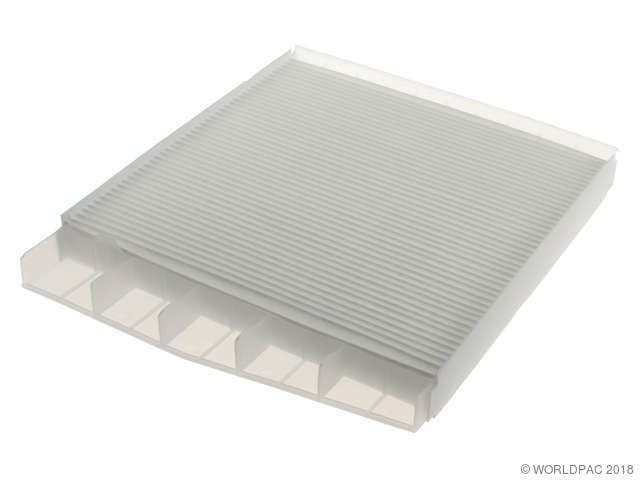 In these cases, Plastic Housing ( Part Number 9488525 ) is needed for first-time installation of this ACC Cabin Filter. 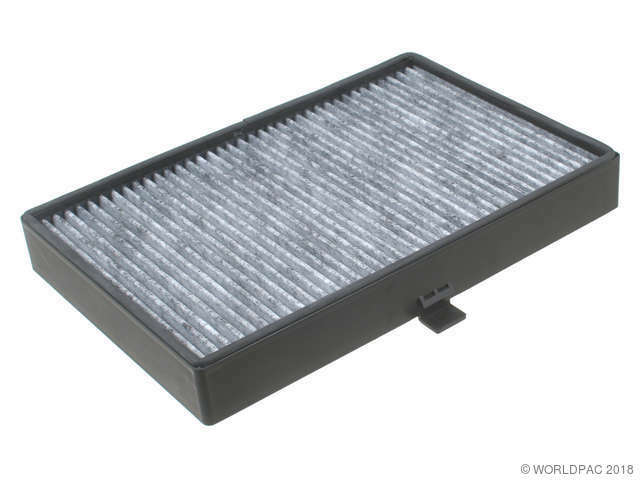 Charcoal Impregnated - In some cases, the cabin filter may not be fitted as standard in the 850 models. 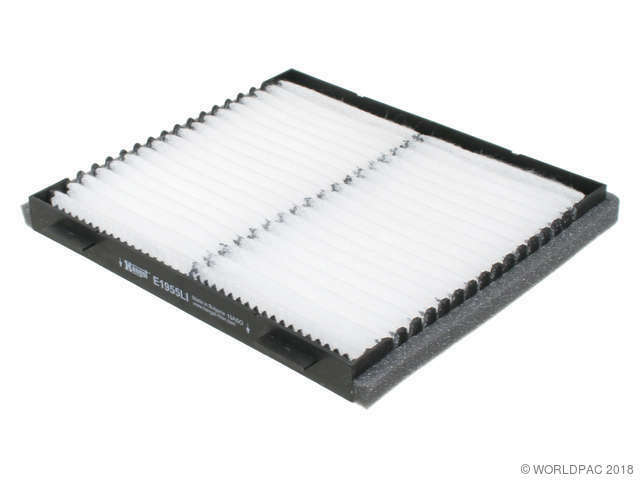 In these cases, Plastic Housing ( Part Number 9488525 ) is needed for first-time installation of this ACC Cabin Filter. For Models with Approx. 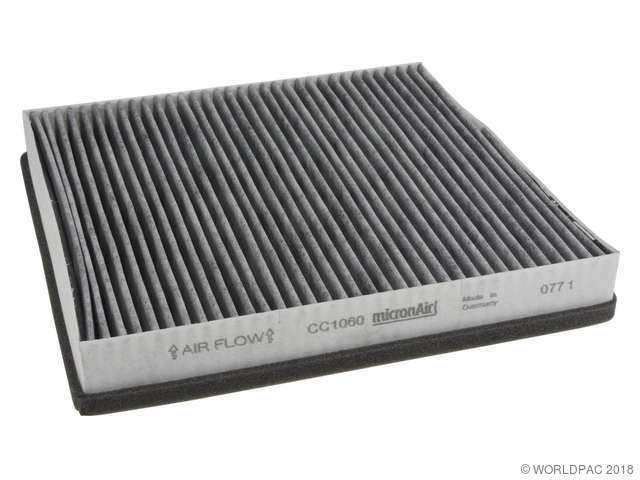 1" Thick Fiter Element - Volvo used 2-different Filter Elements on these applications, one is approx. 1" thick (part number 9204626) and the other is approx. 1-1/2" thick (part number 30630754), you must measure the element to be replaced before ordering. This filter is approx. 25mm (1") thick. 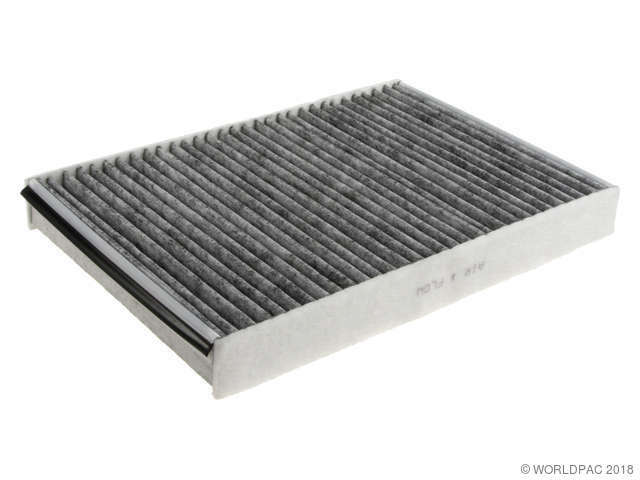 On 2005+ XC90 applications, if the recirculate button is NOT labeled "Manual/Automatic", then the vehicle is NOT equipped with IAQS (Interior Air Quality System) and should use this filter.